Renowned American mezzo-soprano Elaine Bonazzi passed away on Tuesday, January 29, at the age of 89. During her long career on the stage from the 1950s into the 1990s, Elaine Bonazzi performed in opera houses in the U.S. and abroad, such as the Santa Fe Opera, the Washington National Opera, the New York City Opera, the Opera Company of Boston, as well as at the Dutch National Opera, the National Theatre in Belgrade, the Palacio del Bellas Artes in Mexico City, and the Festival dei Due Mondi in Spoleto, Italy. She was closely associated with the challenging contemporary opera, presenting more operatic premieres than any other American singer. She was often sought after by the composers of her day—Igor Stravinsky, Copland, Carter, Sondheim, Argento, Chavez, Menotti, Rorem and Thomson—to perform their works. 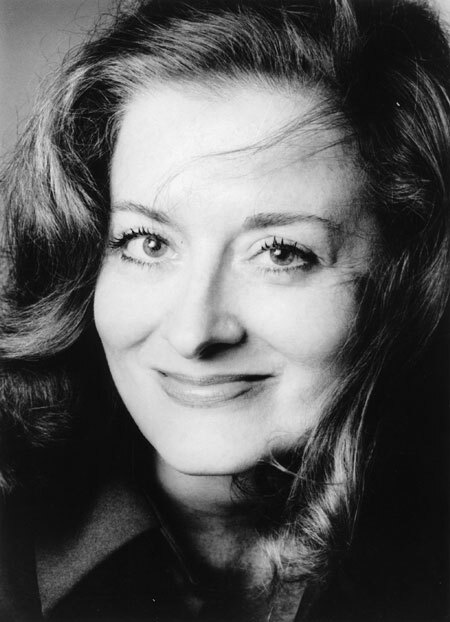 A graduate of the Eastman School of Music, Elaine pursued her studies at the Juilliard School. In 1963, she married celebrated cellist Jerome Carrington, who survives her. 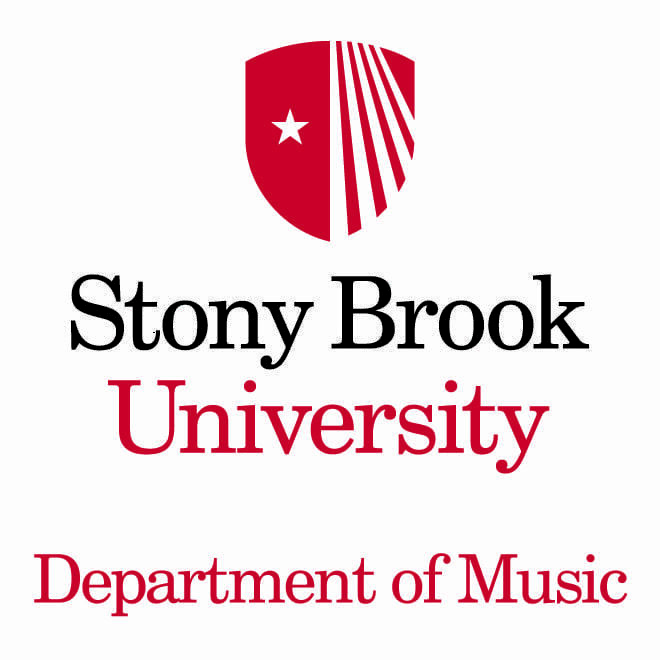 Before coming to Stony Brook, she was on faculty at the Peabody Institute of Music.